The show that proves that even the backstop, divergence and hard borders have a funny side. It's been a week of panic, turmoil and last-minute fight-fighting for the writers as they cope with panic, turmoil and last-minute fire-fighting in Westminster. Satire and impressions from Jon Culshaw, Jan Ravens, Duncan Wisbey and Lewis MacLeod. The series is written by Private Eye writers Tom Jamieson and Nev Fountain, together with Tom Coles, Ed Amsden, Laurence Howarth and many more. 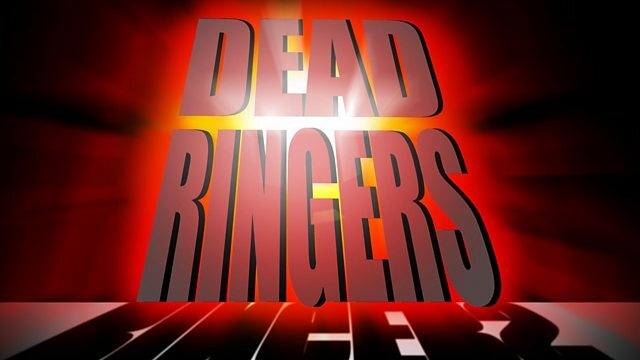 The best political sketches from Dead Ringers, featuring Donald Trump and Theresa May. We’d love you to be in the audience. New shows are added every day – find out more.